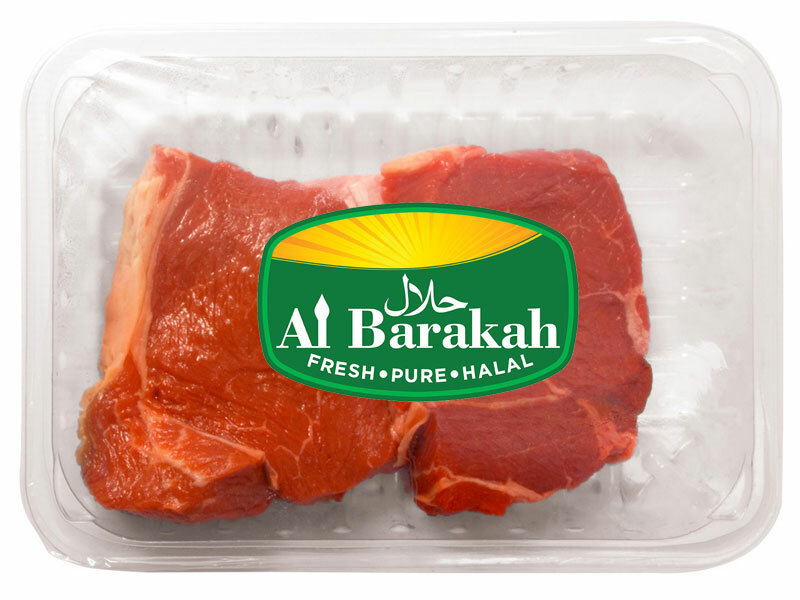 Al Barakah Corporation is a New York City based Slaughterhouse that offers meat processing per religious guideline. 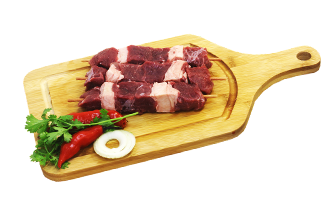 They also sell pre-packaged fresh meats and deliver throughout New York City area. 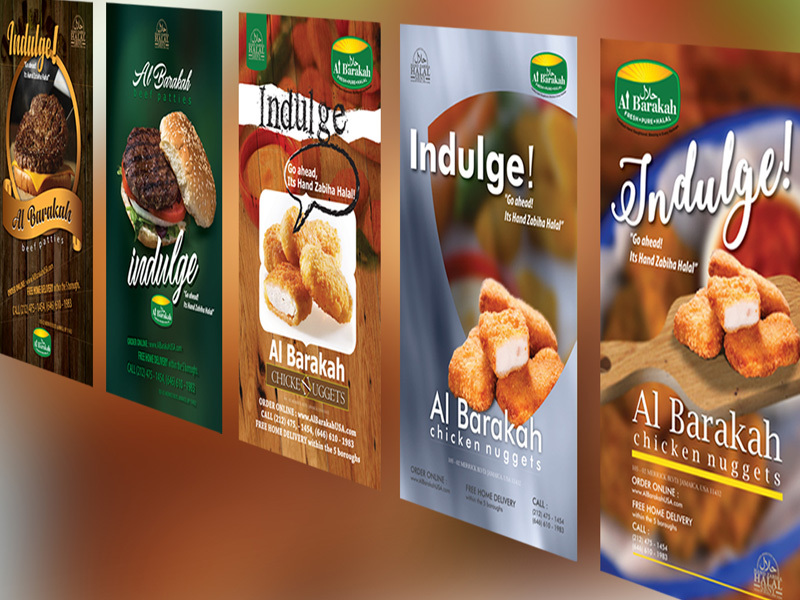 We developed the brand identity for for Al Barakah brand in such way that their customers can relate and connect with them in such a way that it creates a trustful bond. 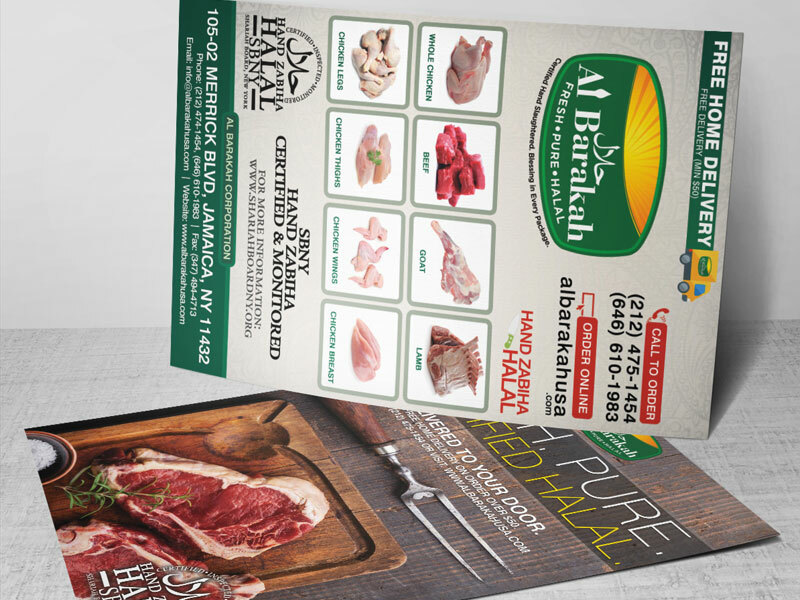 In January of 2018, LumiGeni created a new design for Al Barakah's online shop. 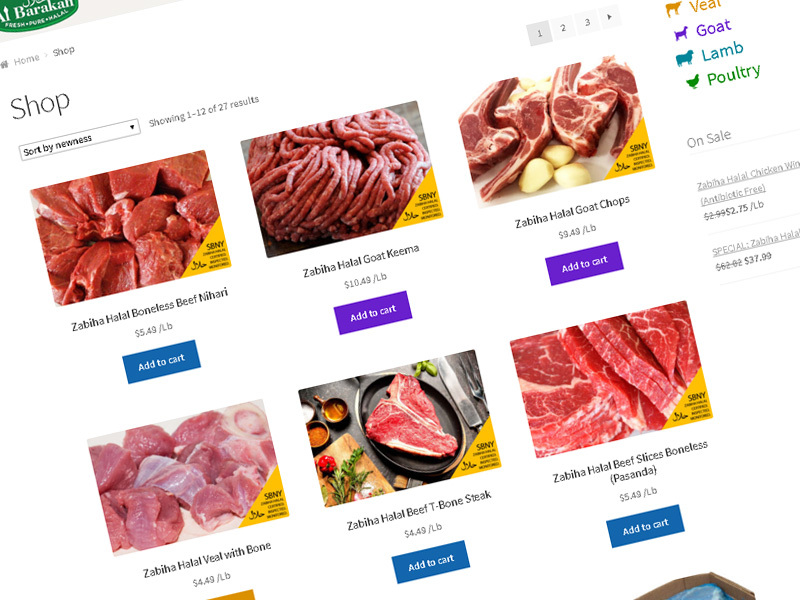 Design and layout concept ensures that customers can easily navigate and find the products according to their category. 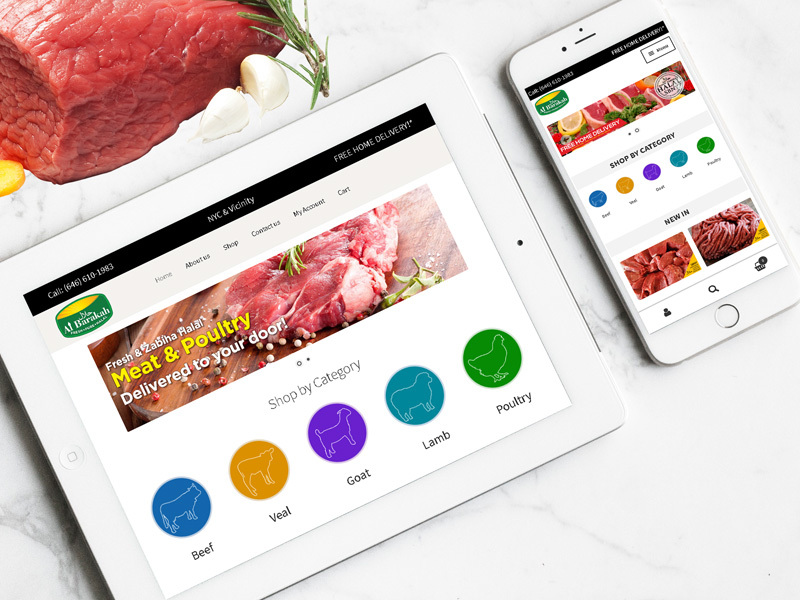 Color coded category method assist in this matter by making it obvious for customers. 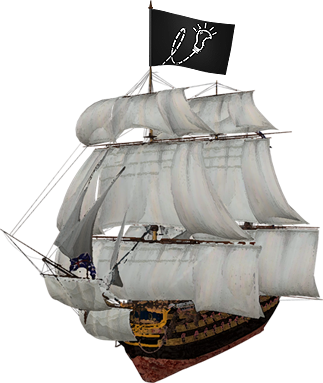 Since the launch of the new design, we are already seeing double the sales on average daily versus the past 90 days. 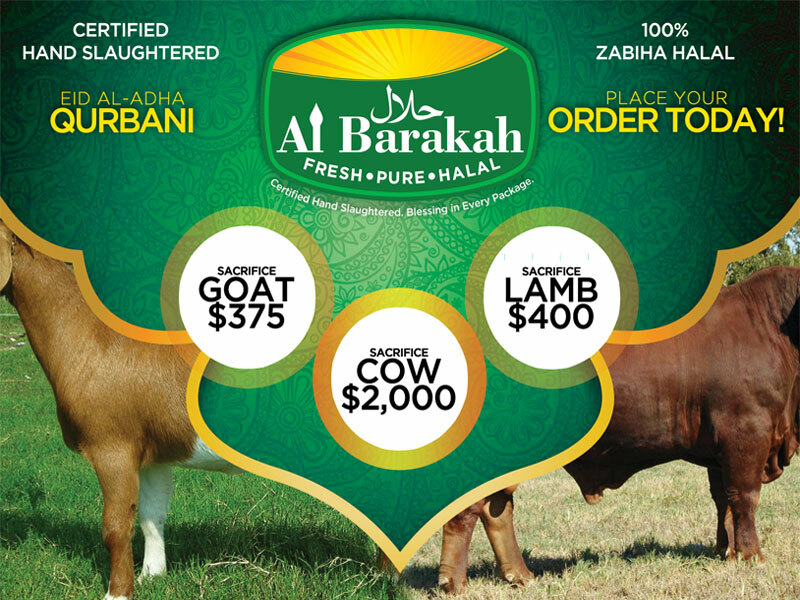 We have created various marketing materials including truck graphics, postcard, posters, signs, etc.